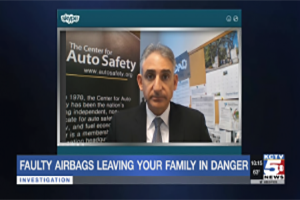 Faulty Takata airbag problem remains far from over. KCTV. Septbember 25, 2018. 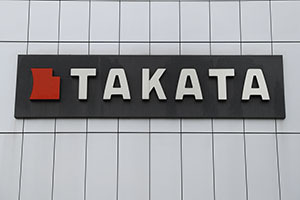 Audit faults U.S. oversight of auto safety recalls, Takata inflators. Business Insider. July 18, 2018. 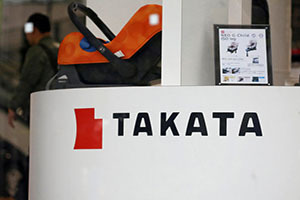 US agency urges automakers to speed up Takata recalls. The Washington Post. July 13, 2018. Honda recalls 1.4 million cars to replace front passenger air bag inflators from Takata. USA Today. September 28, 2018. Kia recalls half a million vehicles in the U.S. due to airbag problem. Digital Trends. June 11, 2018. READ MORE in our Airbags Archives.